Home grown fettuccine, fava beans, marscapone, and prosciutto. 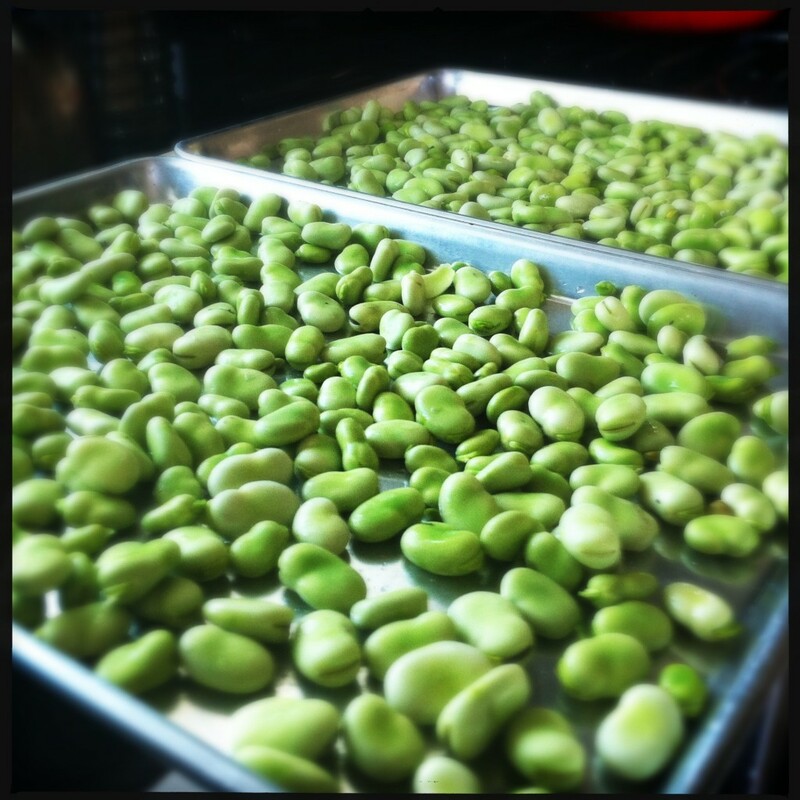 De-shelled fava beans waiting to be de skinned. 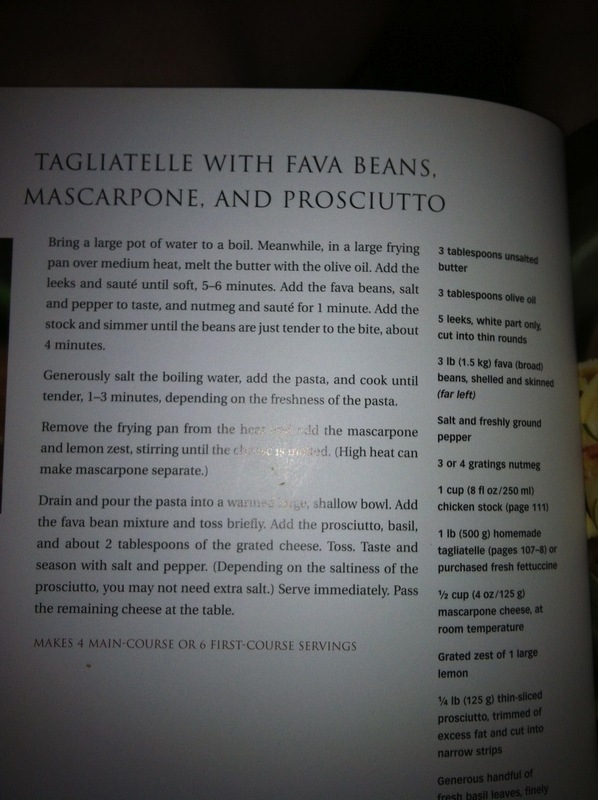 So two nights after processing the fava beans in front of the TV, we were ready to cook. Fava beans take a LOT of processing. Shelling, skinning….yoikes! They are so worth it though. What a treat! 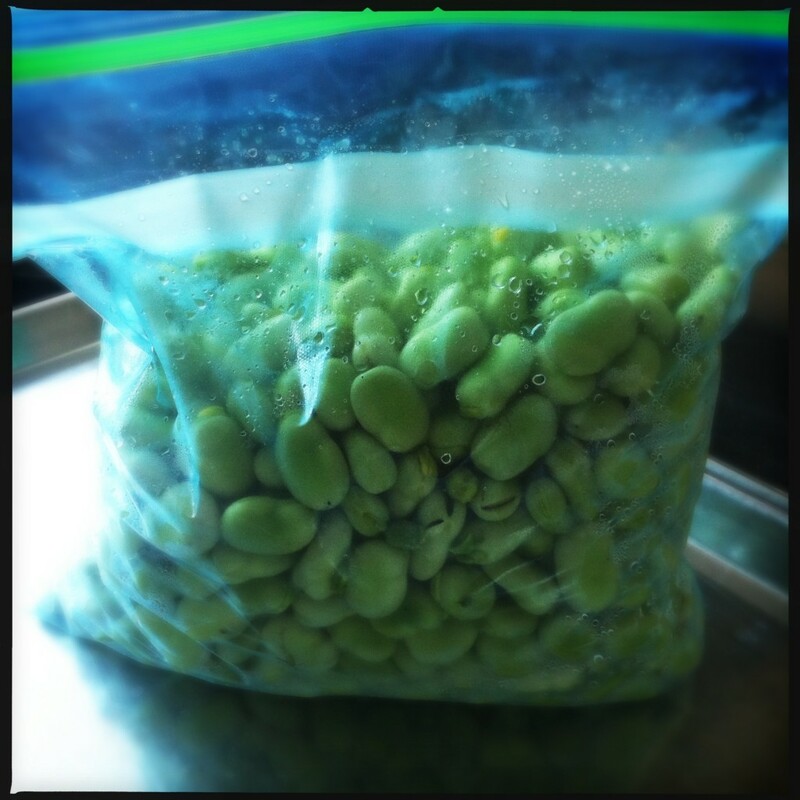 Frozen fava beans - Freeze for 30, thaw for 10, then skin! So, around 6 PM the troops descended, the kitchen aide was pulled out and we got to rolling out the dough and then making fettuccine. There were some nice appetizers (crostini with black and green olive tapenade, shaved parmesan, and achovie) and vino as we worked. And hour or so later – the reward! PS I have SO MANY FAVA BEANS LEFT OVER!! Any more ideas to try out?? Send them my way. 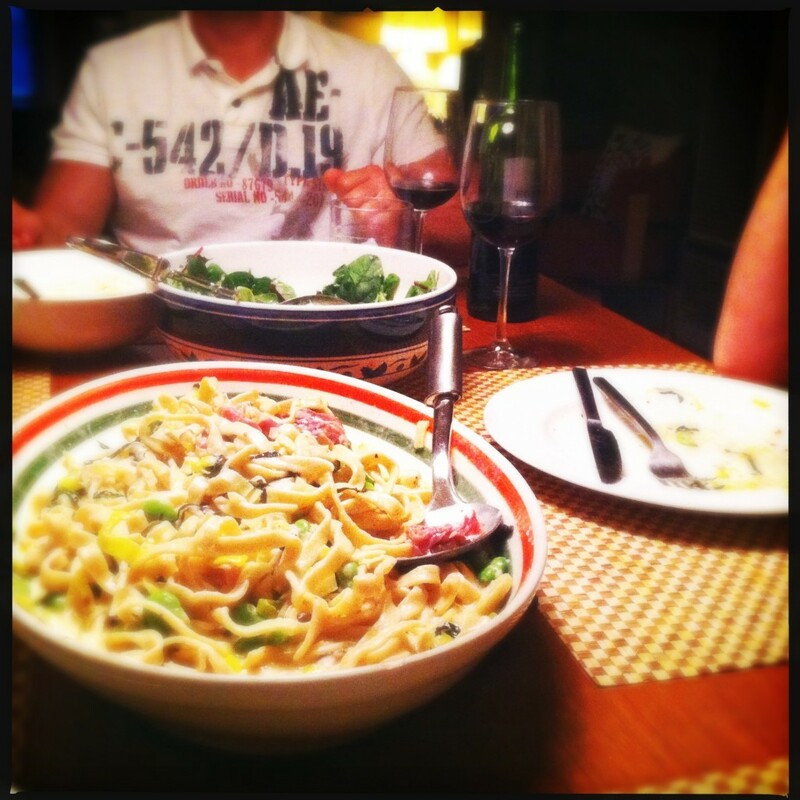 One Response to Home grown fettuccine, fava beans, marscapone, and prosciutto. 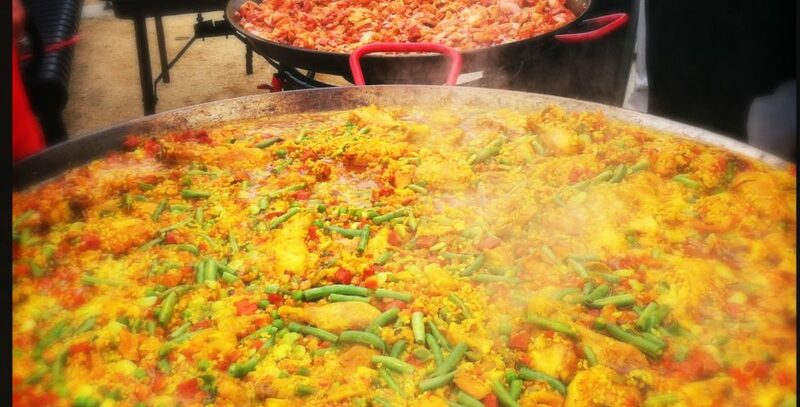 It was delish! Thank you!!! !